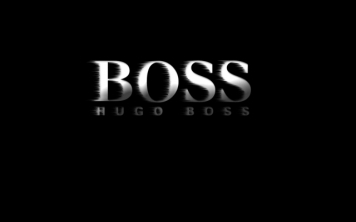 Hugo Boss AG is a German fashion and style house based in Metzingen, Germany. It is named after its founder, Hugo Boss. Hugo Boss currently has at least 6,102 points of sale in 110 countries.